CHICAGO – Bring up the immortal classic “A Christmas Carol,” by author Charles Dickens, then bring up how many film and TV versions have been done using its basic story. After a half hour of listing every conceivable production, a gay version won’t be found. “Scrooge & Marley” is the new film that takes care of that category. The premiere was last week in Chicago at the Music Box Theatre. CHICAGO – Disney’s “A Christmas Carol” is a loud, annoying mess, a film that reimagines the Charles Dickens’ classic in ways that the author never intended, turning a morality lesson into an effects-heavy action extravaganza. Having said that, the Blu-ray release is typically-strong for one of the best companies in the world when it comes to family product. Disney can turn even a bad film into a solid Blu-ray. 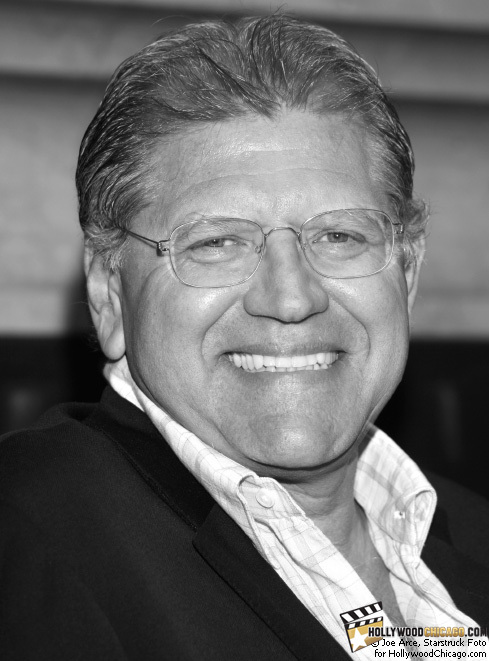 Academy Award-winning Chicago director Robert Zemeckis for A Christmas Carol. CHICAGO – This three-image slideshow contains our ribbon-cutting photography for Disney’s “A Christmas Carol” train tour at Chicago’s Union Station with Oscar-winning Chicago director Robert Zemeckis. CHICAGO – Just weeks before the opening weekend of Jim Carrey’s new “A Christmas Carol,” Universal has released a Blu-Ray + DVD combo pack of the nearly decade-old “Grinch” remake, featuring Carrey as the infamous Seussian Scrooge. The combination of Carrey’s star power and Theodor Geisel’s beloved source material assured the film’s massive box office success. CHICAGO – On Monday, Sept. 14 and Tuesday, Sept. 15, 2009, Chicago’s Navy Pier IMAX Theatre will replace its 60-by-80-foot foot IMAX screen.